Extreme low temperature molybdenum disulphide aerospace grease. 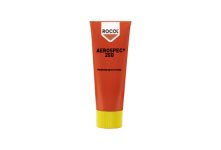 Universal low temperature general airframe grease. 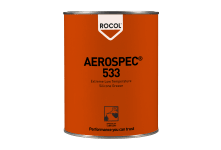 Multi-purpose, extreme low temperature general airframe grease. Long-life aerospace grease. General purpose and fortified with graphite. 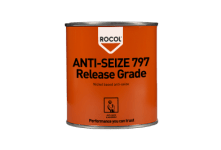 Aircraft wheel bearing grease with a wide temperature range. 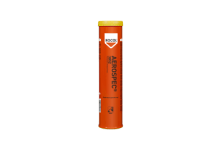 Low temperature silicone aerospace grease. 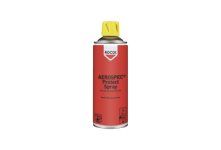 Aircraft corrosion inhibitor with heavy duty waxy film for long term protection. *Nuclear Grade - High Purity Constituents* High temperature anti-seize paste specially formulated for nimonic and stainless steel. 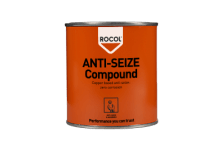 Multi-purpose copper based anti-seize compound with excellent corrosion protection. Copper based anti-seize spray with superb corrosion protection. Water and chemically resistant stainless steel anti-seize grease.